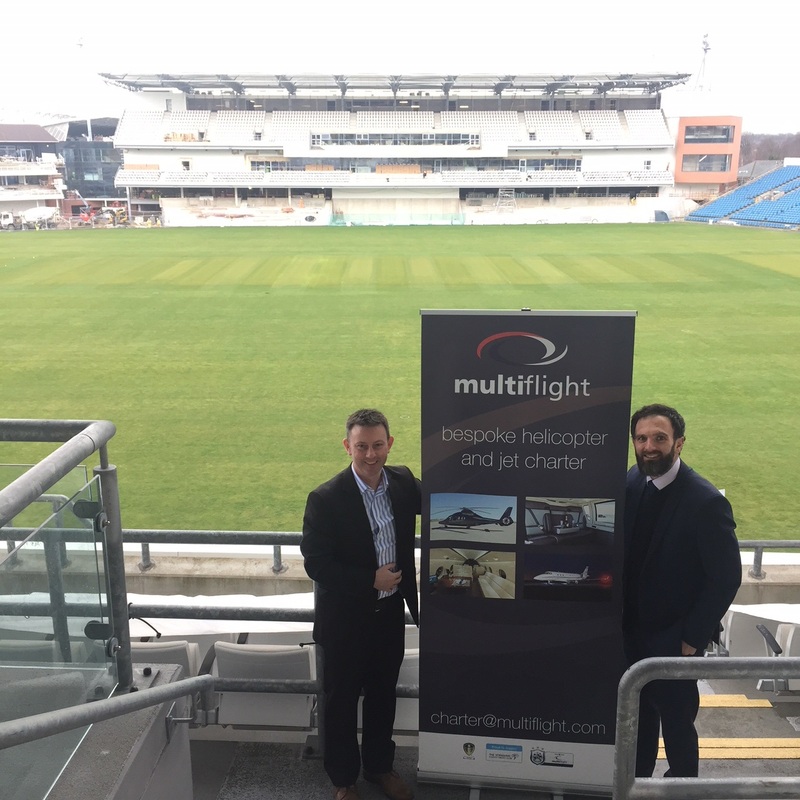 Multiflight is to continue its close links with Yorkshire County Cricket Club, becoming the club’s official aviation partner and sponsor for another season. “We are delighted to become a partner and sponsor of Yorkshire County Cricket Club for another year,” said Multiflight Director Miles Beecham. 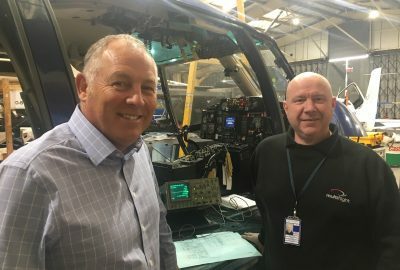 Yorkshire County Cricket Club’s Head of Sales Simon Pixley, said: “We are very thankful for Multiflight’s continued support as a partner of the Club. Multiflight is proactive within the local community and often involves our players in its charity initiatives. 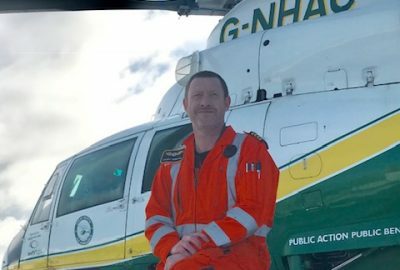 “More importantly, they are a passionate group of people who strive to deliver the highest quality services, much like ourselves. 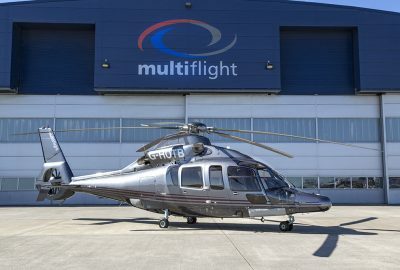 Multiflight specialises in bespoke aircraft charter, regularly arranging VIP private jet and helicopter charters for professional individuals and sports teams across Europe. Those travelling through Leeds Bradford can take advantage of our dedicated private VIP terminal with direct access from coach to aircraft. Multiflight is a one-stop shop for aviation professionals and enthusiasts. 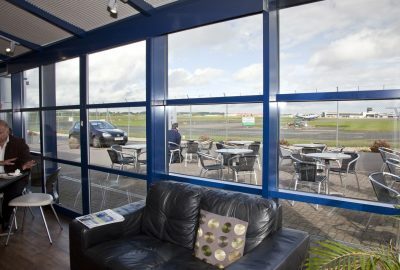 We offer charter, executive handling, aircraft engineering, aircraft sales, parts, and there is also a café bar on site that is open to the public seven days a week. 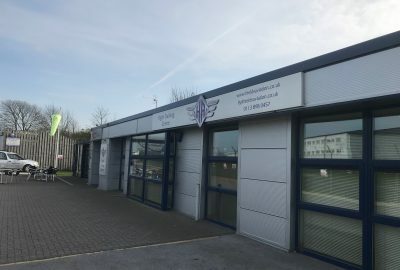 “We hope as many Yorkshire County Cricket Club players, management, associates and fans as possible can visit us and enjoy our facilities,” said Miles. Picture shows Miles and Simon.